Australian American Express card holders will get access to Apple Pay before the end of 2015. Introduced in the United States at the tail-end of 2014, Apple Pay is Apple's take on a mobile-centric payment solution. After entering their bank card details into the Apple Wallet app, iPhone owners are able to use Apple Pay for transactions at contactless terminals (such as those used by PayWave) or within supported apps. 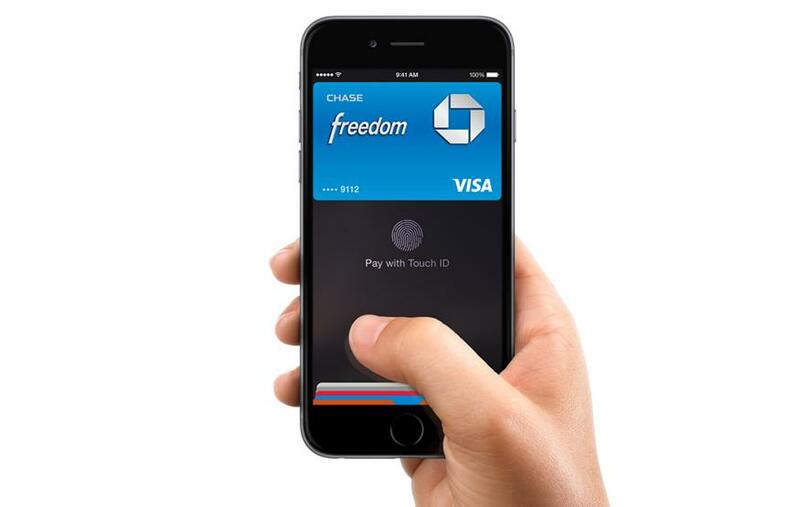 These payments are authenticated through the use of Apple's Touch ID fingerprint reader. Contactless payments are supported on the iPhone 6, iPhone 6 Plus, iPhone 6s, and iPhone 6s Plus. Apple Pay is also compatible with the Apple Watch. "With our global reach, we are able to bring Apple Pay to Card Members quickly in these important countries," said American Express' vice president of mobile products and payments Tony Prentice. "We believe it is critical to be on the forefront of seamless and innovative payment solutions for our Card Members and we are pleased to be able to deliver on that with Apple Pay." No other Australian bank or card provider has currently enabled Apple Pay for its customers. A report published by The Sydney Morning Herald earlier this year suggested that Australian banks were relucent to support Apple Pay due to a dispute over transaction fees. While Apple is said to receive USD$0.15 for every USD$100 in transactions in the United States, Australian transaction fees are typically lower. Despite this, Apple was said to be asking Australian banks for the same 15 cent cut.